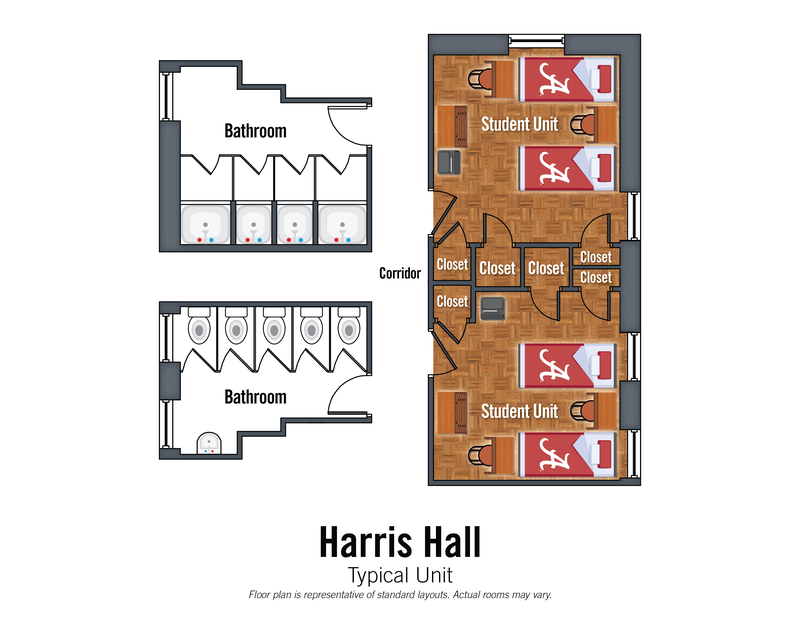 Harris Hall offers residents fully furnished living spaces consisting of double-occupancy rooms with community bathrooms. 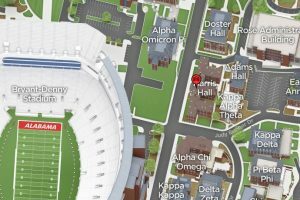 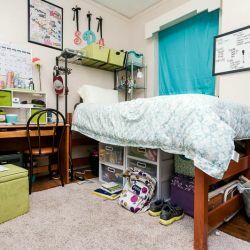 Harris Hall is not equipped with an elevator, so all 2nd and 3rd floor residents must use the stairs to access their room.The hall is located near on-campus dining options, Julia’s Market, Boar’s Head Deli, and Burke Dining. 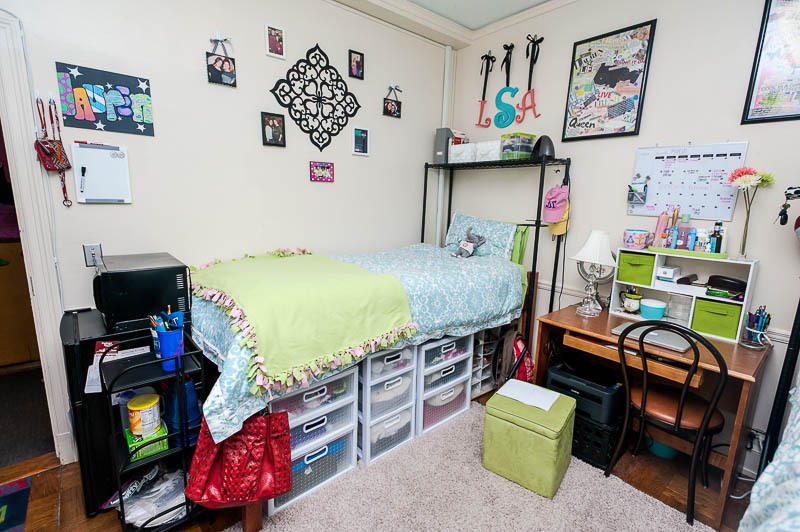 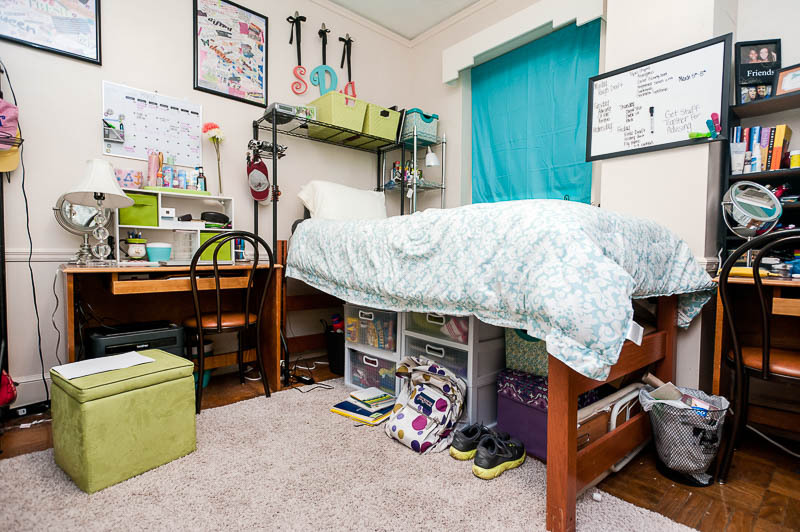 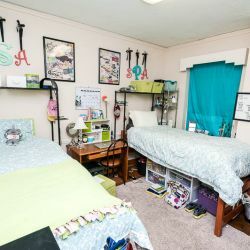 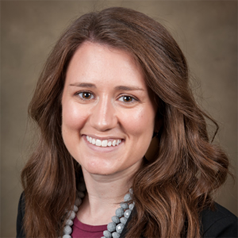 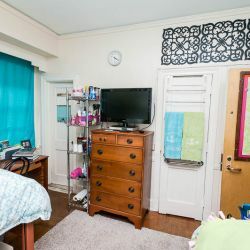 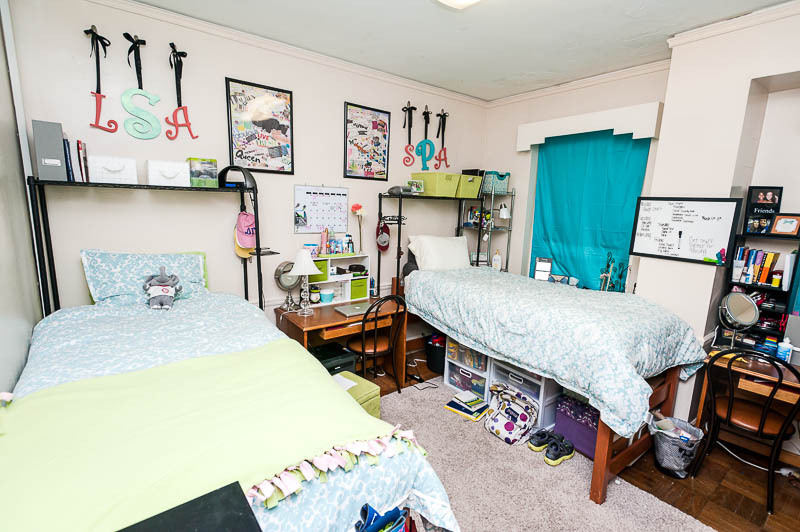 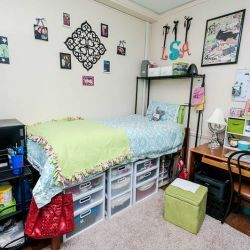 Residents have access to two study rooms, a community living room, and a community kitchen, all located on the 1st floor, as well as, laundry rooms on all floors. 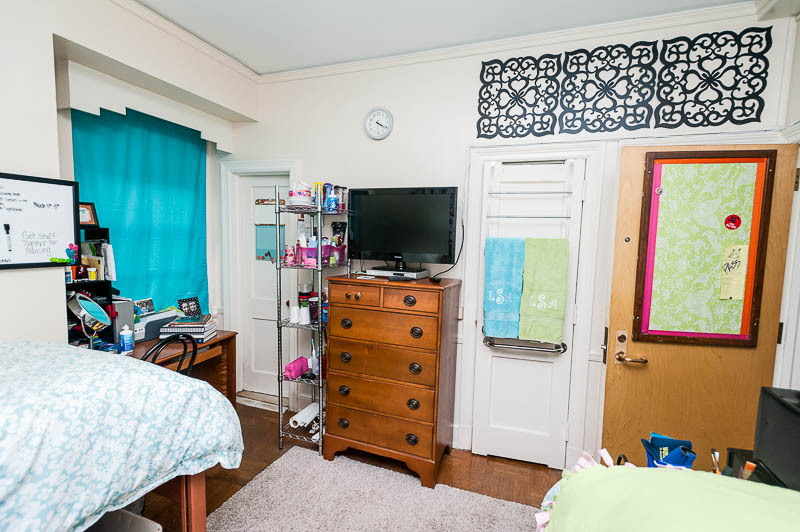 Students are responsible for providing their own trash receptacles, cookware, eating utensils, and cleaning supplies.